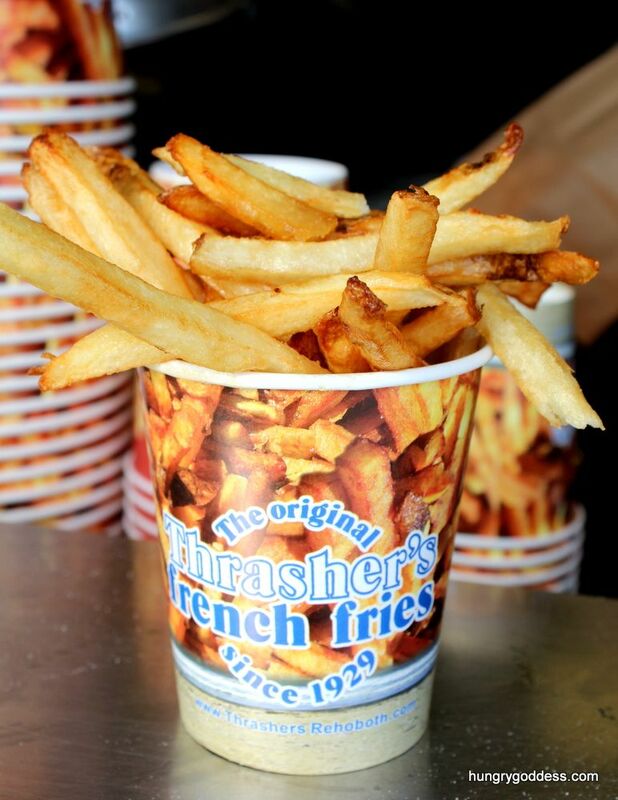 " ______ is the only way to dress a bucket of Thrashers." Check out the article here for the answer! If you're a true Delawarean then you won't need any help.